The Company & Senior Section meet in The Memorial Hall on a Tuesday Evening from 8:00pm to 10:00pm. 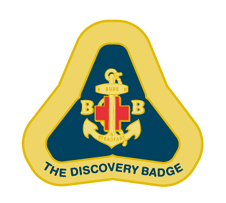 The Company Section programme is structured on the BB Discover Award Scheme and includes PE, Games, Badge Class and Drill. The Senor Section programme runs along side the Company Section but is based on the Challenge Plus Programme. This provide many challenges and experiences for Our Senior Members.